BMW is the world famous brand in the automobile industry. No brand can beat this brand. Those who are driving BMW are satisfied from the performance of car. BMW is not only good looking car as well as very powerful. Those who want to maintain their style and status they generally go for the BMW brand only. This brand is status symbol also. This is not the new brand so people can trust easily on this brand. Every part of the car is amazing but the BMW wheels are fantastic. These cars are the most luxurious cars in the world. They keep the luxury and safety there first priority. Especially businessman or actor prefer these cars because of it performance and looks. I agree with you about BMW. It is an amazing car. 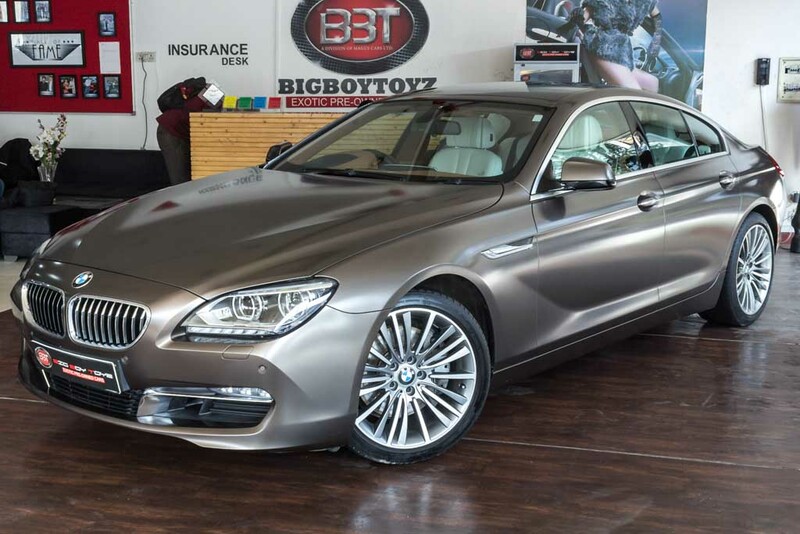 Recently I bought one used BMW 640d grand coupe car, and the looks of this car is very stunning. Stumbled upon this post while navigating the site. I must say, BMW is a stunning car. its sophistication is unquestionable.